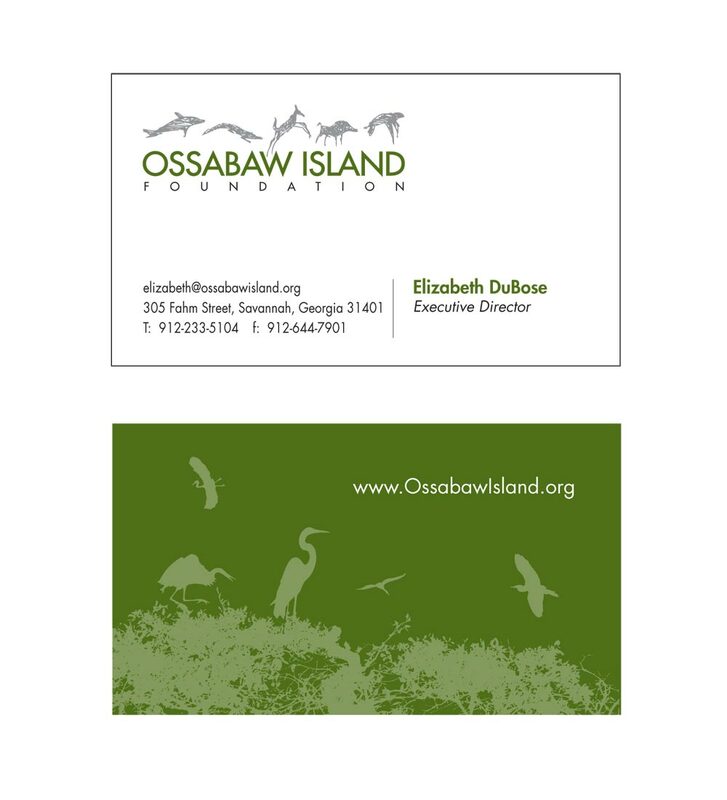 The Ossabaw Island foundation is a non profit organization located in Savannah, Ga. They’re dedicated to the protection of Ossabaw Island along with it’s use for art and science studies. Ossabaw Island is a protected barrier island of the coast of Georgia and is only accesable by boat. 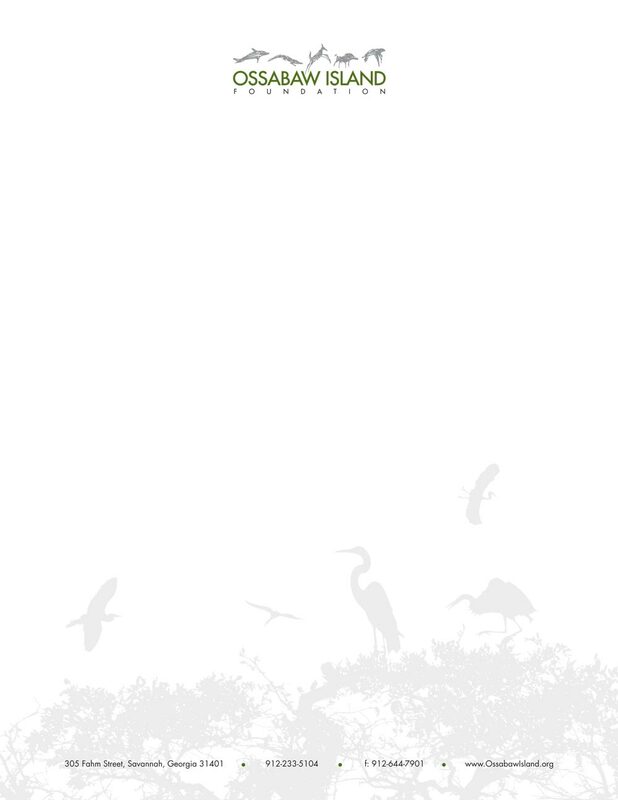 We hope you get a chance to reveal the voices and mystery of the island for yourself. Longwater & Company is proud to do work for Ossabaw. 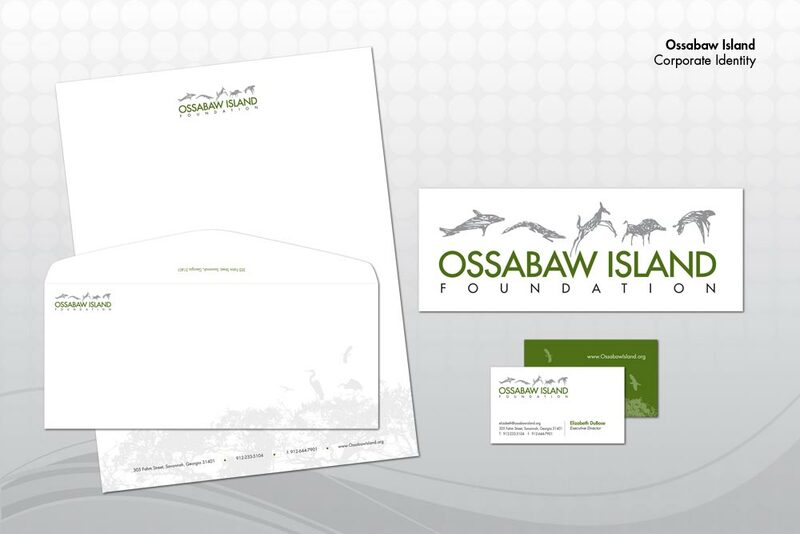 Over the years we have completed many other marketing pieces that promote the Island.